Every June, La Mer releases a limited edition bottle of its cult Creme de La Mer moisturiser to commemorate World Oceans Day (June 8). This year, it’s blue and bears the words “Blue Heart”. 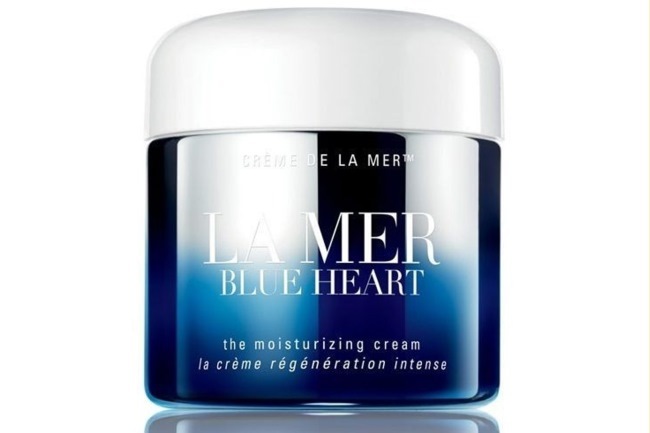 La Mer has always been a generous supporter of the cause (after all, the cream is made from sea kelp) and since 2005, it has donated over US$2.6 million (S$3.45 million) to promote ocean conservation efforts. 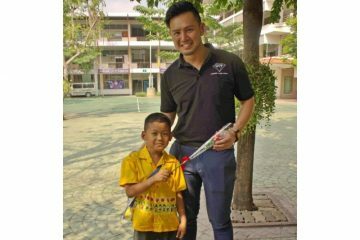 And unlike the usual charity drives that pledge a portion of proceeds, La Mer gives an undisclosed amount to the National Geographic Society to support ocean exploration and research each year – regardless of the number of bottles sold.